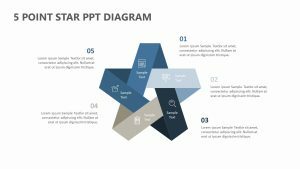 With the 5 Stage Numbered Funnel PPT Diagram, you can explain the five most important steps or aspects of any project with ease. 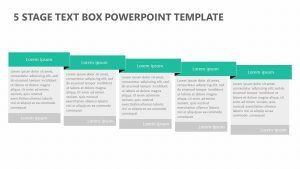 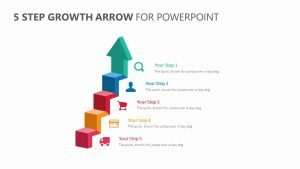 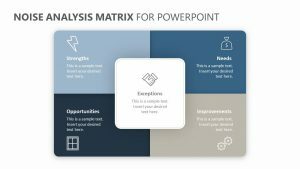 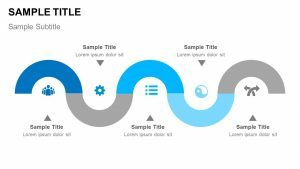 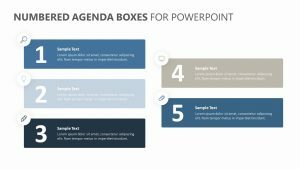 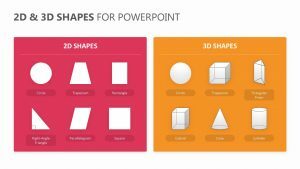 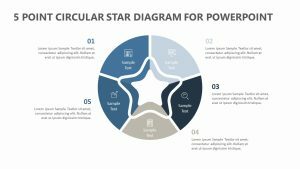 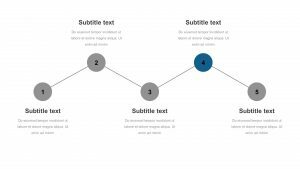 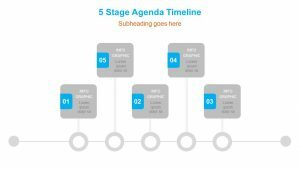 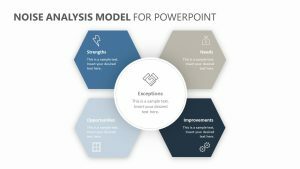 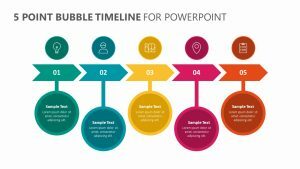 The 5 Stage Numbered Funnel PPT Diagram features a set of four fully editable PowerPoint slides that will allow you to alter the colors, icons and text as needed. 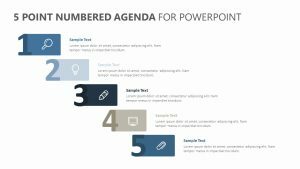 On the main slide is a funnel that has been labeled one through five with one at the top and five at the bottom. 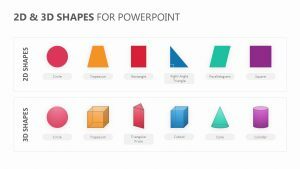 There is room for a title and a bit of text to the right as well as room to elaborate upon each numbered section on the left.